« Soup & Snow Emergency a.k.a. Empty Bowls 2.0 a.k.a. Why Fight It? Join the KFNA Board of Directors as they discuss matters of community interest. April will bring the 5thPrecinct’s quarterly crime update at the beginning of the meeting. After that will follow a Community Forum, which is a chance for anyone to bring their questions or concerns to the community volunteers who serve on the KFNA Board. 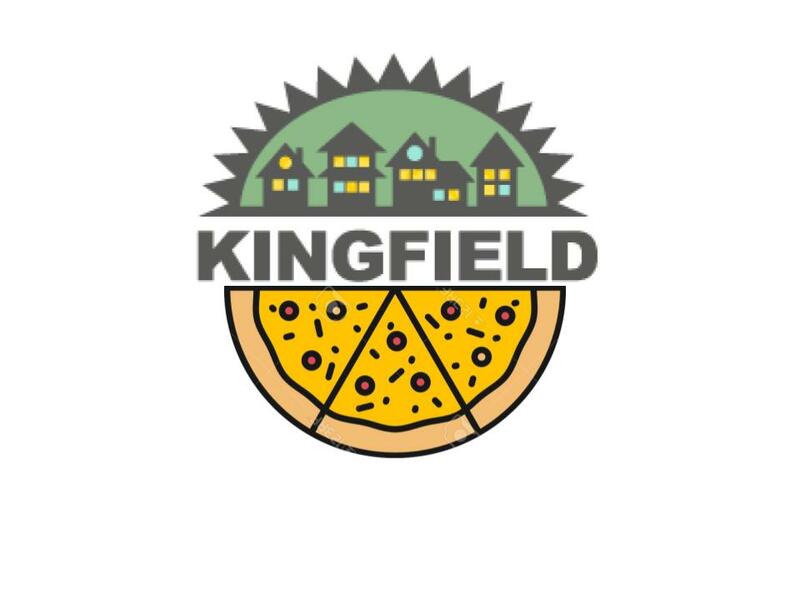 For time on the agenda or questions contact KFNA Executive Director Sarah Linnes-Robinson at sarah@kingfield.org.